Military Vehicle Photos - T34 ? 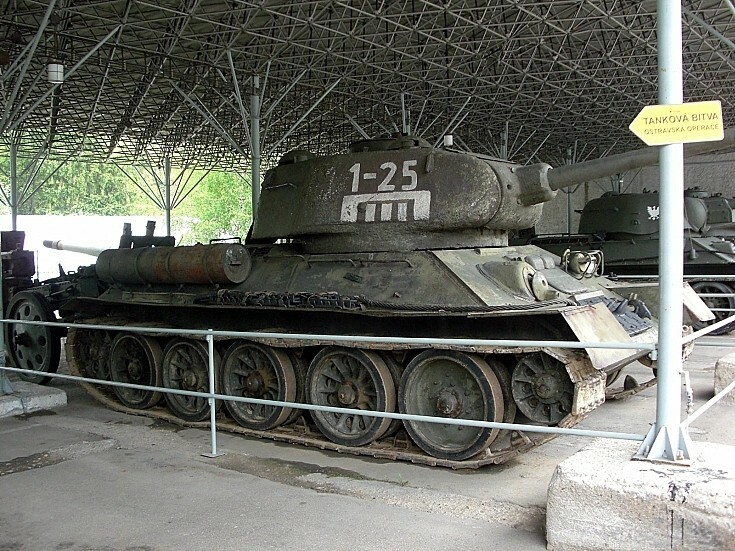 Click thumb for info on the T34/85. Added by Roger Greenaway on 11 February 2012.